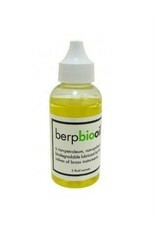 BerpBioOil presents a formulation offered in three viscosities: light (1), medium (2), and heavy (3); in three sizes: a sample pack with 1⁄2 oz. bottles of each, 1 oz. and 8 oz. bottles. 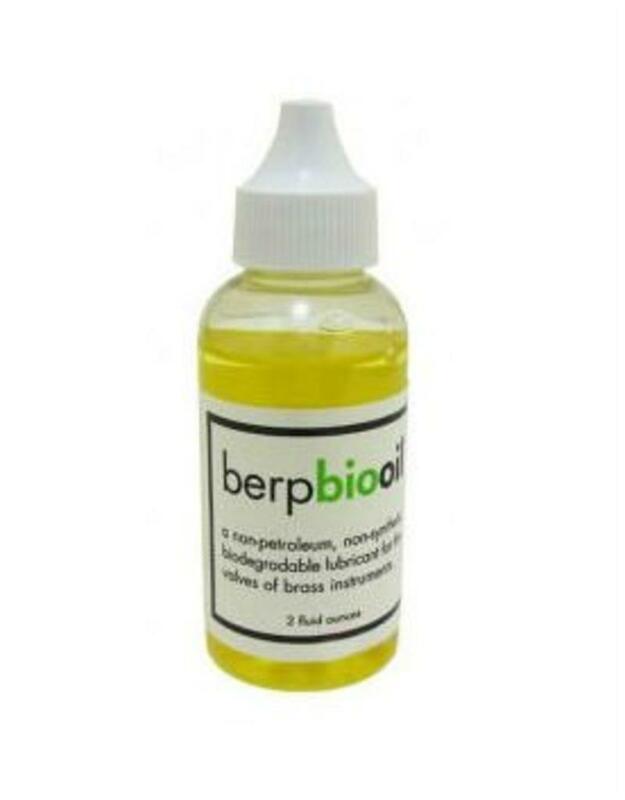 This new oil has been developed by the makers of the Berp together with the scientists of Novvi and is made in the USA from sustainably grown sugarcane. Novvi’s mission statement “we grow revolutionary oils and lubricants that protect equipment and our community” fits Berp and Co.’s. commitment to locally produced sustainable products.